At the Wellness Medical Spa, we enlist the most advanced aesthetic and wellness treatments available to help you look and feel younger, healthier, and more vital. 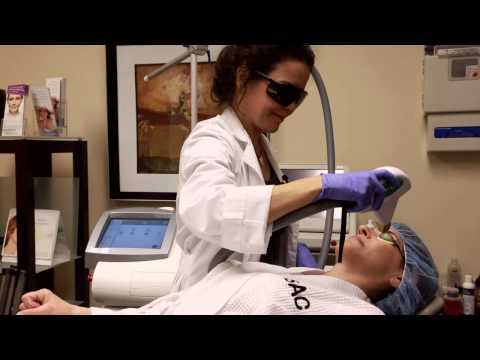 With a focus on non-surgical procedures, wellness-based medicine, and osteopathic medicine, Spa Director Dr. Lisa Pacheco provides her patients with solutions to a wide range of issues, from aging skin and unwanted hair to imbalanced hormones and sleep disturbances. Unlike many medical spas in Montana, Wellness Medical Spa is not just owned by physicians – all of our patients are assessed by a medical doctor and either directly treated or treated under the supervision of Dr. Pacheco. We believe in providing the highest quality care. To us, that means having an experienced doctor involved in each step along the way to a younger-looking, healthier you. The human being is one dynamic unit of function; for example, your skin can be a reflection of your total health. 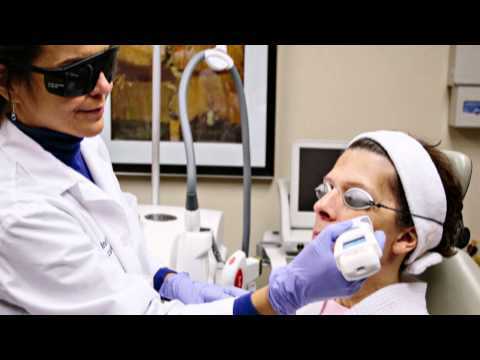 • Laser hair removal treatments. • Wrinkle reduction for décolleté and neck. • Prolotherapy for joint stability. Perhaps you already know which treatments are right for you, or perhaps you have a skincare or health issue that you’d like to solve. Either way, the professional staff at the Wellness Medical Spa is here to help you, answer your questions, and ultimately optimize your look and your health.